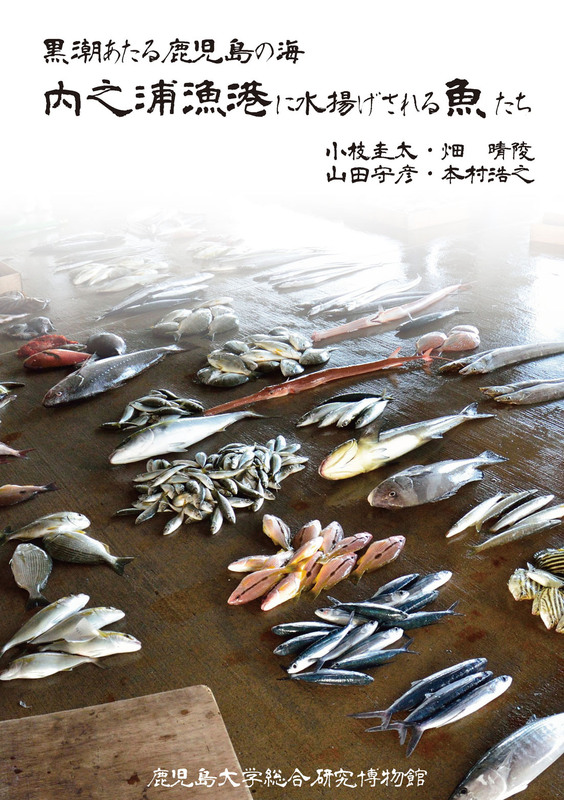 Bulletin of the Kagoshima University Museum, 10:1–80. 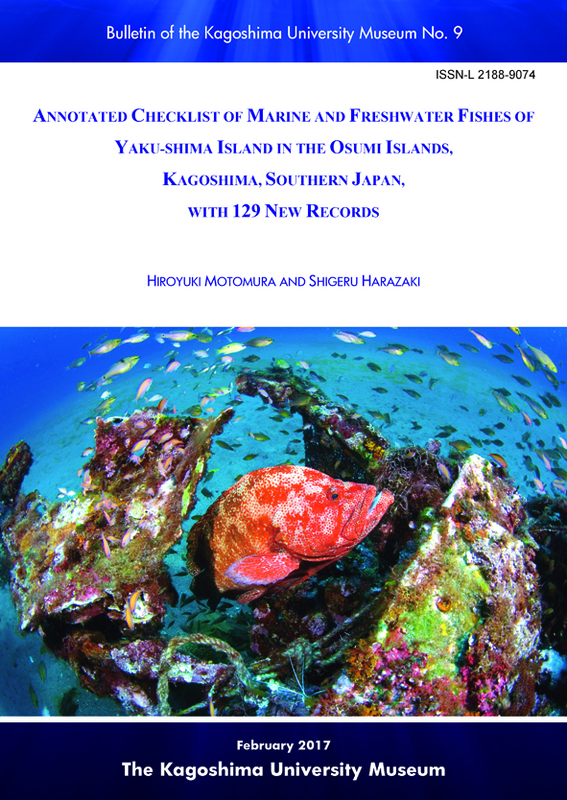 Motomura, H., K. Hagiwara, H. Senou and M. Nakae (eds.). 2018 (Apr.). 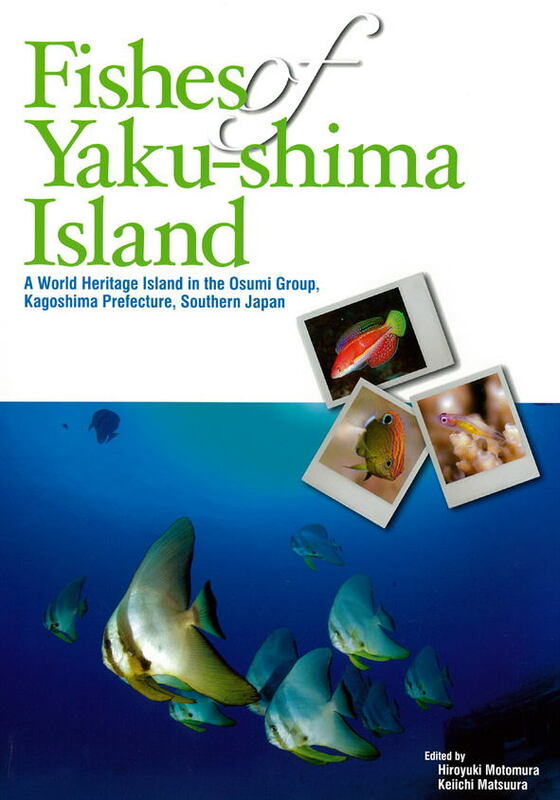 Kagoshima University Museum, Kagoshima, Yokosuka City Museum, Yokosuka, Kanagawa Prefectural Museum of Natural History, Odawara, and National Museum of Nature and Science, Tsukuba. 414 pp., 3290 figs. Koeda, K., H. Hata, M. Yamada and H. Motomura. 2018 (Mar.). Kagoshima University Museum, Kagoshima. 520 pp., 1059 figs. Motomura, H. and S. Harazaki. 2017 (Feb.). 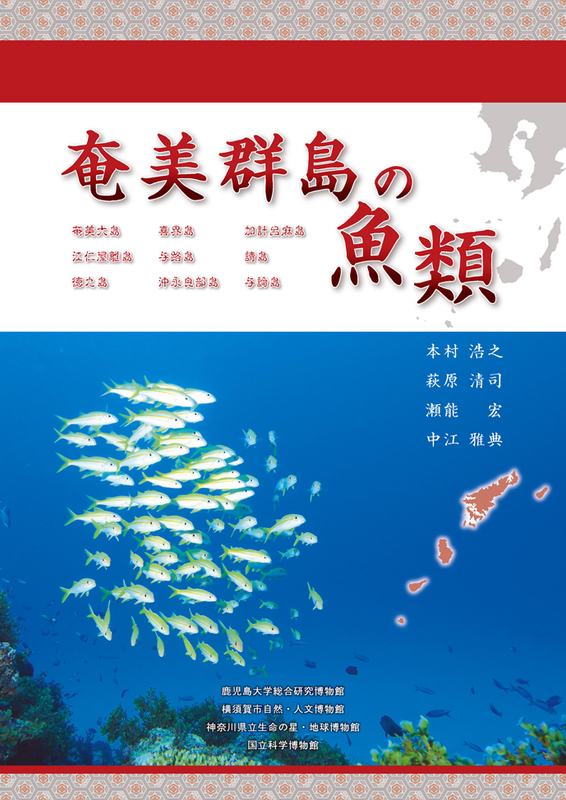 Bulletin of the Kagoshima University Museum No. 9, 183 pp., 132 figs. 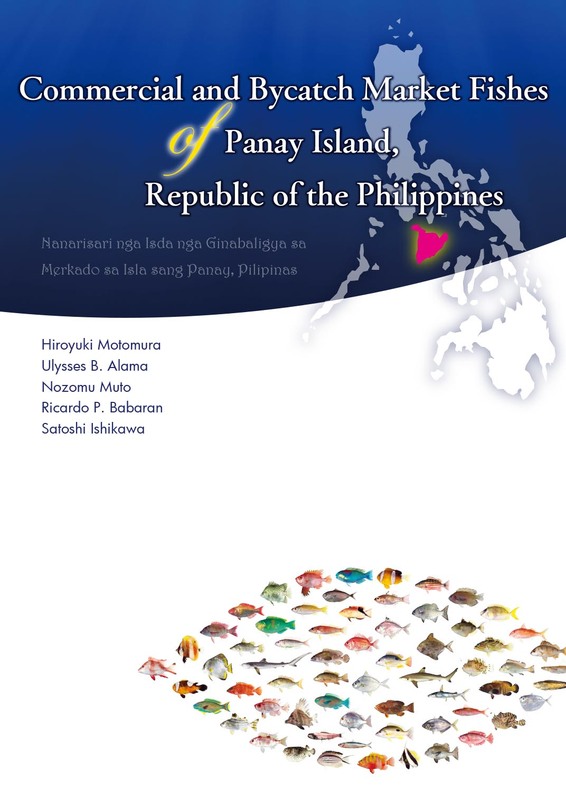 Kagoshima University Museum, Kagoshima, University of the Philippines Visayas, Iloilo, and Research Institute for Humanity and Nature, Kyoto. 246 pp., 911 figs. The Kagoshima University Museum, Kagoshima and the National Museum of Nature and Science, Tsukuba. 648 pp., 1808 figs. 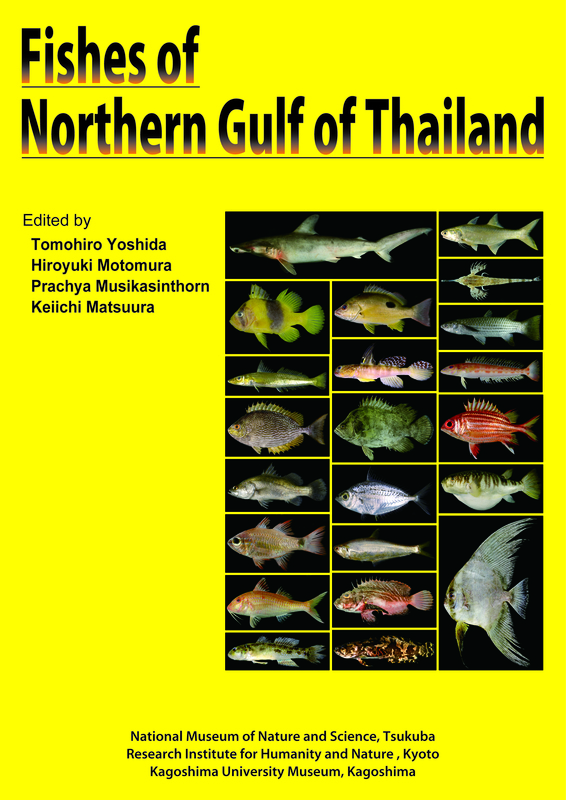 Yoshida, T., H. Motomura, P. Musikasinthorn and K. Matsuura (eds.). 2013 (September). 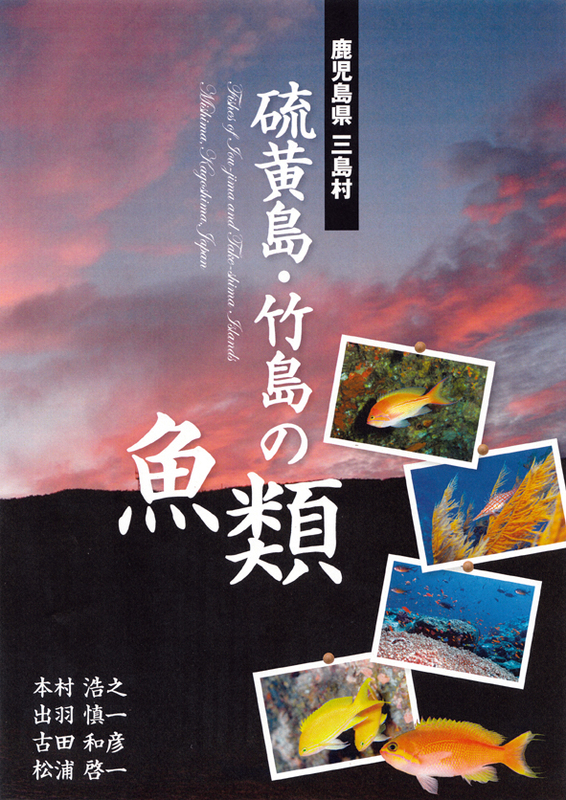 National Museum of Nature and Science, Tsukuba, Research Institute for Humanity and Nature, Kyoto, and Kagoshima University Museum, Kagoshima. viii + 239 pp., 621 figs. 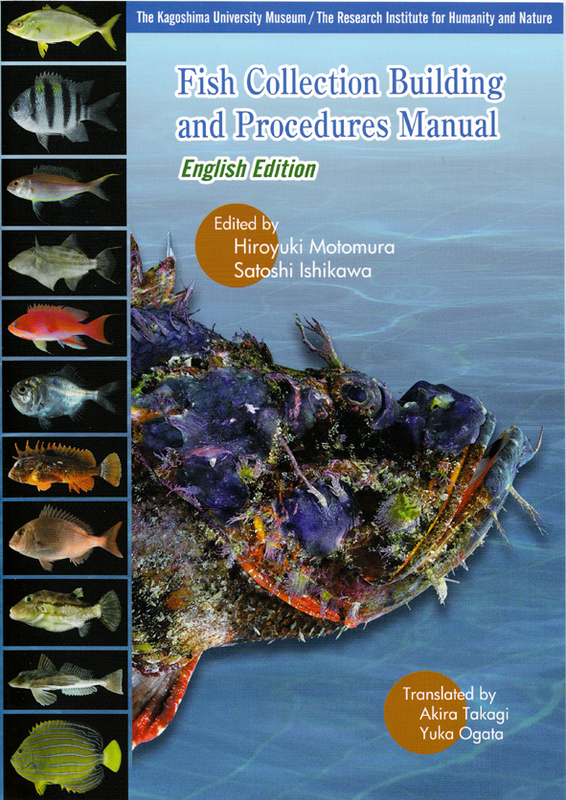 Motomura, H., S. Dewa, K. Furuta and K. Matsuura (eds.). 2013 (March). 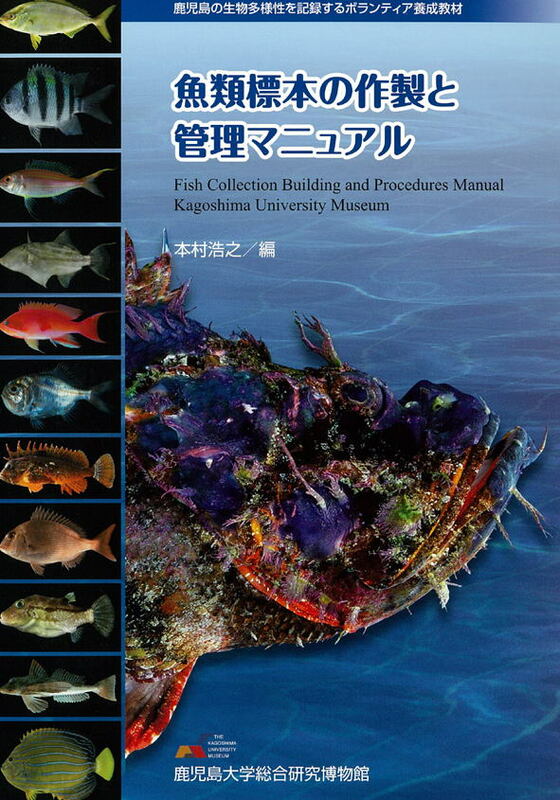 The Kagoshima University Museum, Kagoshima and the National Museum of Nature and Science, Tsukuba. 390 pp., 883 figs. 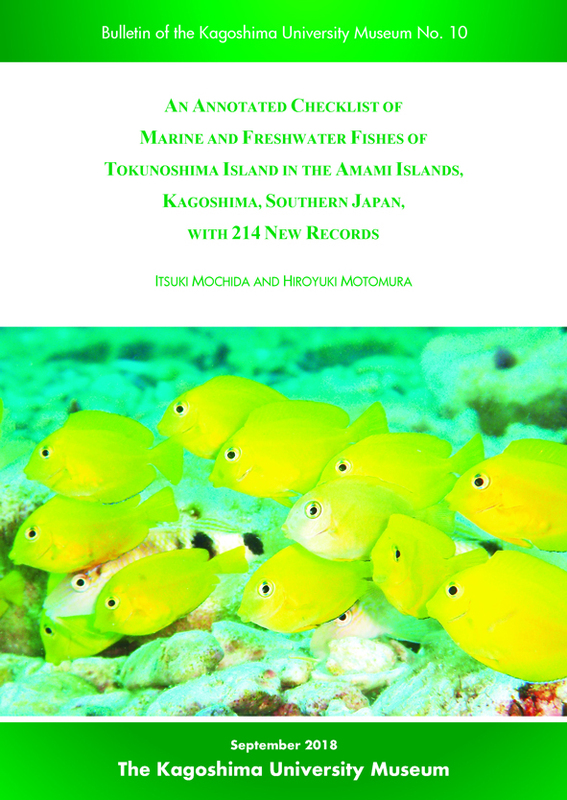 Motomura, H. and S. Ishikawa (eds.). 2013 (February). The Kagoshima University Museum, Kagoshima and the Research Institute for Humanity and Nature, Kyoto. 70 pp. 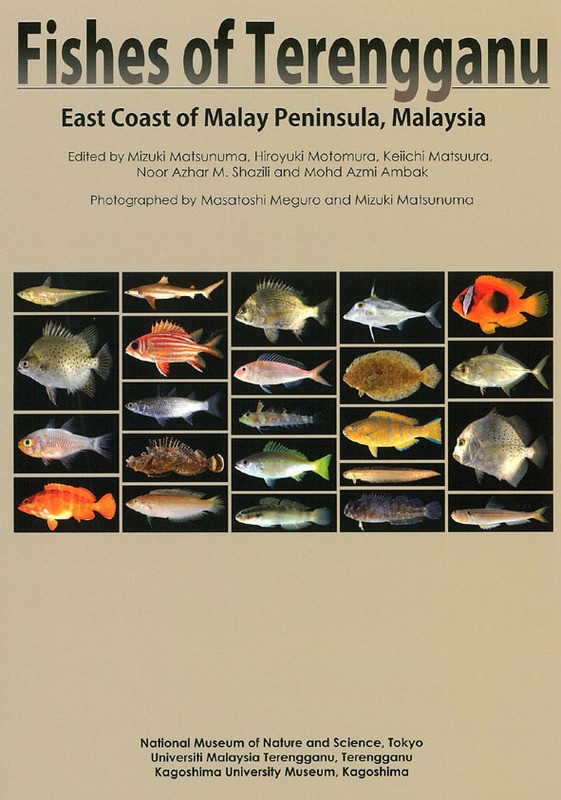 National Museum of Nature and Science, Universiti Malaysia Terengganu and Kagoshima University Museum. viii + 251 pp., 678 figs. National Museum of Nature and Science, Tokyo. viii + 264 pp., 704 figs. Kagoshima University Museum, Kagoshima. 70 pp. 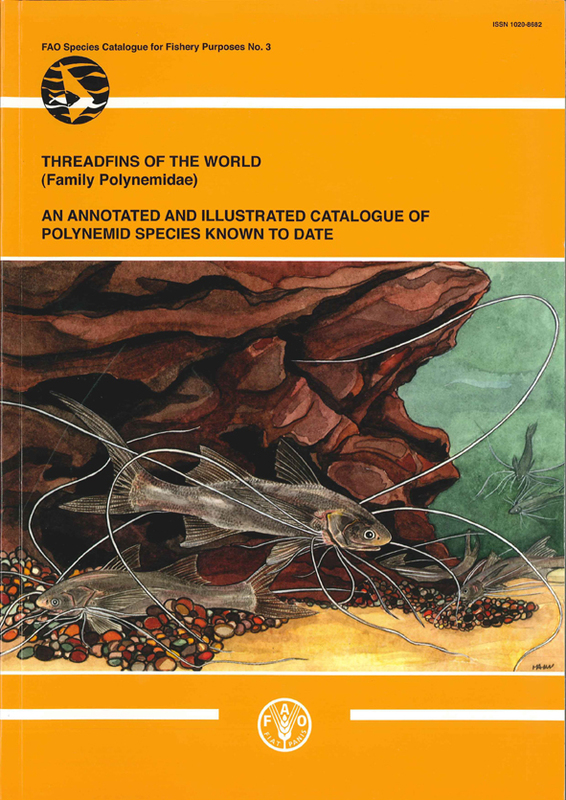 FAO Species Catalogue for Fishery Purposes No. 3. Food and Agriculture Organization of the United Nations (FAO), Rome. vii + 117 pp., 151 figs., 6 pls.